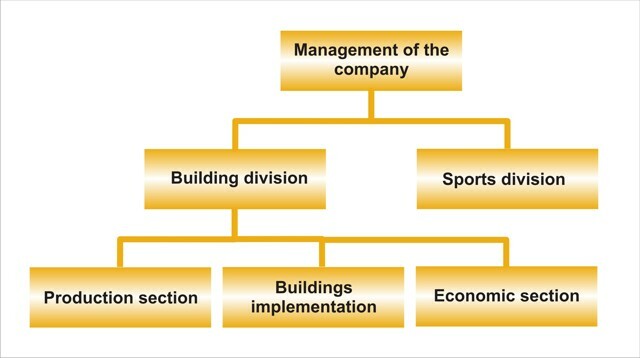 The establishment of the company SCORP, spol. s r.o. 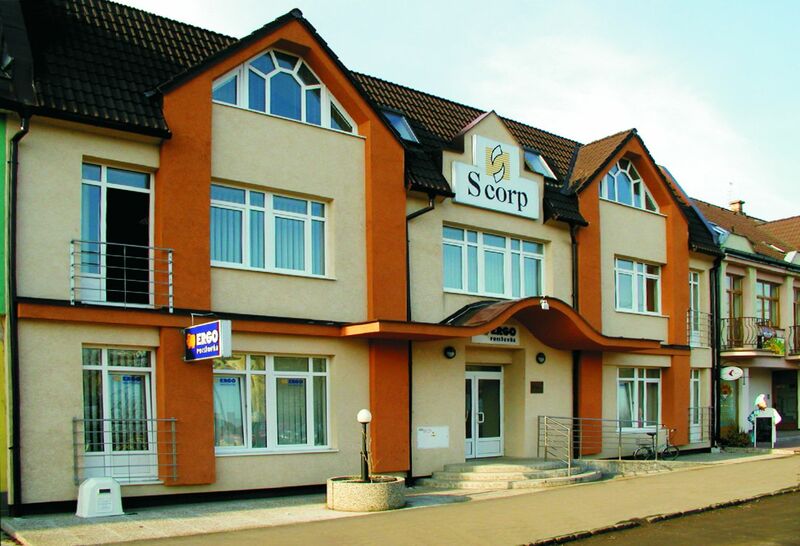 was preceded by cooperation of current executives within the Scorp Association since 1990. SCORP limited company was registered at Commercial register at the date 4th of December 1992.